Stockholm, 13th February 2018 – Swedish slots specialist Quickspin, a Playtech Group company, has launched its most visually stunning slot to date with its latest release, Northern Sky. 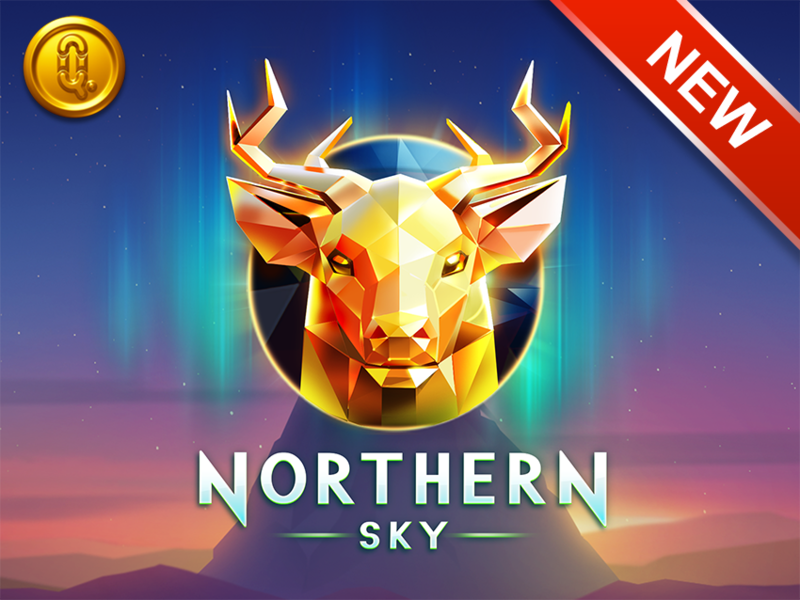 Set against the backdrop of a snowy Scandinavian landscape, the vibrant and colourful northern lights brighten up the sky with an avalanche of wins up for grabs. The game features animal-shaped symbols made of crystals, which glisten in the night sky when triggered. The picturesque 5×3 slot with nine paylines features re-spins on all wins, plus a free spins bonus using only the high paying animal symbols. Northern Sky has been developed in HTML5 to ensure the best possible graphics, and is accompanied by an immersive soundtrack. Quickspin CEO, Daniel Lindberg, said: “Northern Sky is one of our most spectacular slot releases yet, the graphics are just incredible. The new HTML5 slot follows hot on the heels of recent releases Pied Piper, Mighty Arthur and Mayana, joing a growing stable of proven revenue generators.